When you are looking for used auto parts in Fort Myers, Priced Just Rite is the place to go. 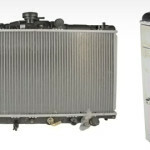 Priced Just Rite carries quality used parts for cars and trucks. 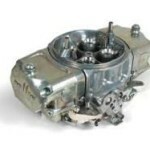 We specialize in hard to find used auto parts. We have a large inventory of used parts for your car or truck. 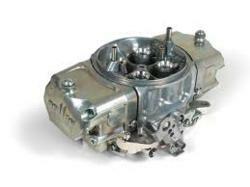 If you are looking for specific used auto parts, we can help. Foreign and domestic used auto parts in stock! Our inventory of auto parts ranges from older cars to newer cars. We have the part you are looking for. Call today us today. Priced Just Rite is your place to go when searching for used auto parts in Fort Myers. 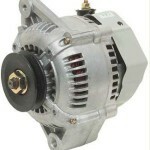 We carry one of the largest inventorys in the area. All of our used auto parts are reliable and affordable. If you have a really hard part to find, we can help you locate it. Our team of experts use state of the art systems to locate any part for you. Why buy new auto parts when you can buy used auto parts from Priced Just Rite. All of our parts are inspected and up to standards. If you have an older vehicle with a hard to find part give us a call, we can locate your part for you. We have been serving the Fort Myers areas for over 10 years. We also buy junk cars and pay top dollar to take your junk vehicle off your hands.